From the runways to the red carpets, having your finger on the pulse of the latest fashion trends is always in style. And for homeowners who want to bring their sense of fashion home, Somerset House offers all the latest colors and patterns in carpeting for every room in your home. It used to be that carpeting was just a backdrop for a room’s design, but with the trends in textures and patterns, carpet is becoming the focus of interior designs. 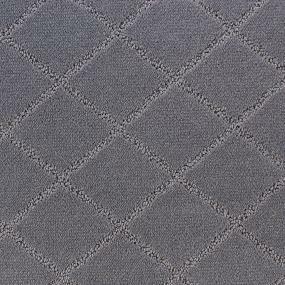 Somerset House offers a wide assortment of patterned and textured carpeting that will not only increase the interest, but the perception of quality and value of your home. Somerset House is for homeowners who have a strong sense of fashion. In recent years, carpeted areas of the home have gotten smaller in size. 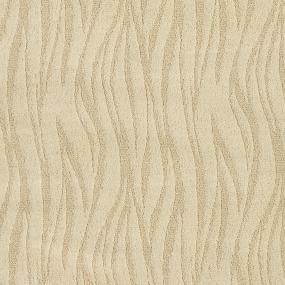 So when designers and homeowners choose carpeting, they want to make a bold statement. The balance of carpet textures found in Somerset House’s wool berbers, flat weaves, sisal and other fibers are perfect for homeowners who appreciate high style and fashion-forward design. The patterns add interest and dimension, and coordinate well with other elements in your room such as furniture, artwork and fabrics. It’s also a great way to add your unique touch to a room and, along with paint, it’s one of the easiest ways to personalize your home. Additionally, any of the Somerset House luxurious carpet styles can be custom cut and finished into an area rug to fit any room in the home. And Somerset House is constructed with unprecedented quality and superior beauty for casual, affordable elegance. 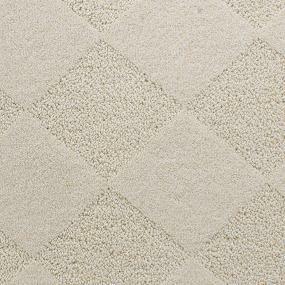 This line of carpeting offers all the aesthetic benefits of sophisticated style at sensible price points. Somerset House offers over 100 styles in a wide range of interesting textures and contemporary patterns, giving homeowners more than 650 fashion-forward color options. From multi-color shags to animal prints, plaids and geometrics, Somerset House always keeps the latest patterns and colors within reach so there’s something to fit every homeowner’s design preference. Bring beauty, style and warmth to your home without sacrificing high style. Visit your local ProSource Wholesale® showroom to view this trendsetting line of residential carpets today.